Looking to learn more about Miller's Hill Farm? We've gathered articles and videos from around the internet for you to enjoy. Join Cara as she heads to Miller's Hill Farm in Mendham NJ to get some tips on picking the best pumpkins for cooking versus carving! Then click the link to learn how to make your own pumpkin puree AND get a recipe from the farm! 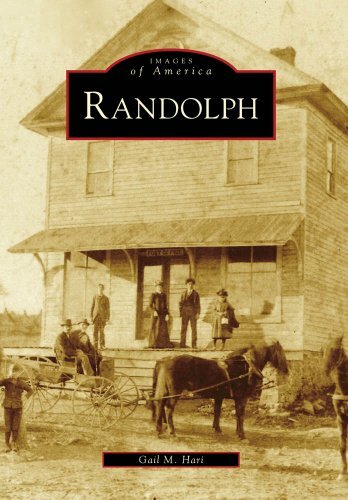 Available at in our Shop on the farm or on Amazon, Images of America: Randolph is the history of our Township. Miller's Hill Farm is featured in the Ironia section of the book. We donated several family photos to the book. Several members of our family were also interviewed for the book & provided stories about growing up during the prohibition area in Randolph. We're on Instagram! Follow us for the latest updates about the farm.